Midterms are nearly over! 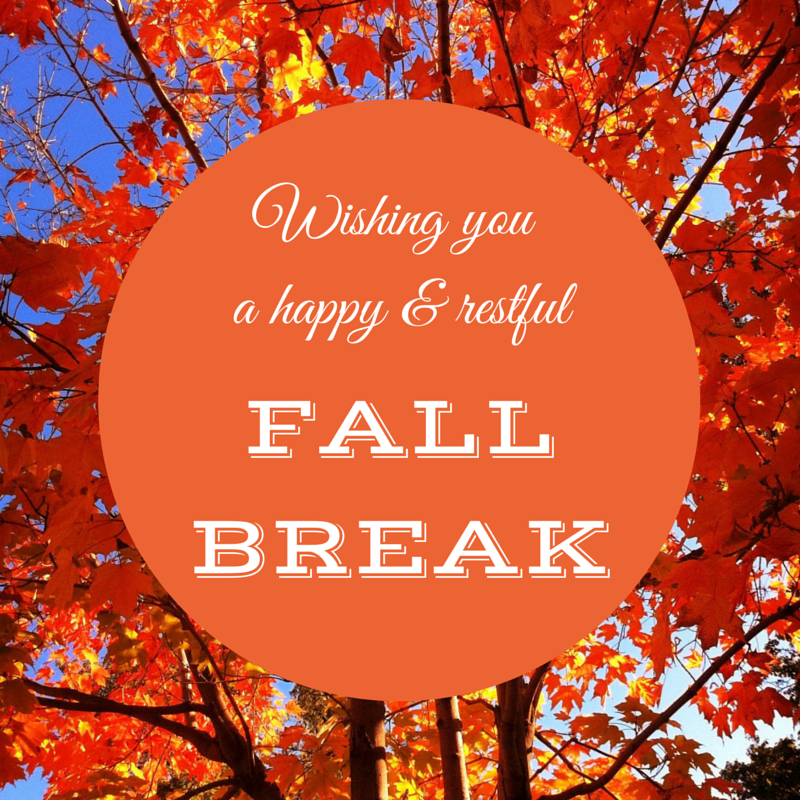 We'll be open over Fall Break if you need anything from the library. Monday - Thursday, October 20 - 23: 8:00 a.m. - 4:30 p.m.
Sunday, October 26: 6:00 p.m. - 11:00 p.m.